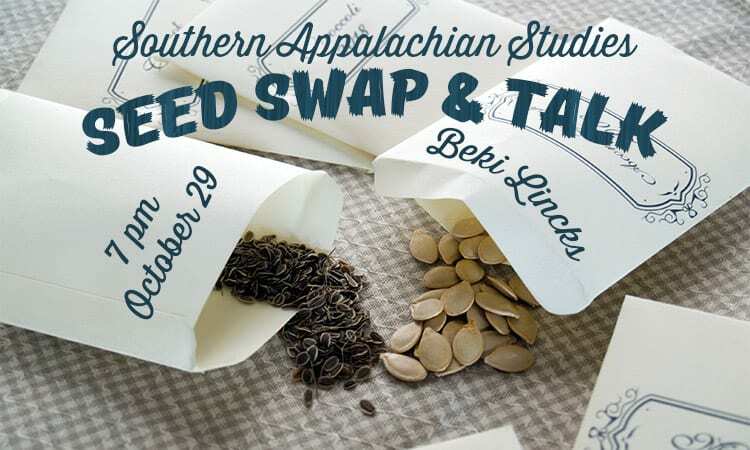 Blount County Master Gardener Beki Lincks will lead the Seed Swap and Talk event. All are invited to bring seeds to share. Please make sure seeds are non-GMO, non-hybridized, fully dried, in small sealed bags and marked with the name of seed. If sharing seeds, please bring them at 6:30 PM for organizing. The Seed Talk will be in the Sharon Lawson Room and the seed swap will take place immediately after the talk.